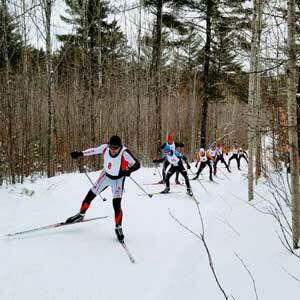 Team NordicSkiRacer has overtaken Grand Rapids Nordic to move into third place in the overall Michigan Cup standings. There have been big changes in the individual junior and senior standings, too! Thirty-five Nordic Middle and High School skiers raced this past Saturday, some first time racers, at Crystal Mountain. 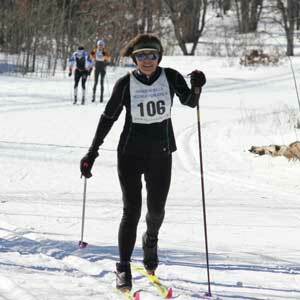 The new Nordic ski club, Crystal Community Ski Club (CCSC), hosted a 2k classic and skate interval start junior race. 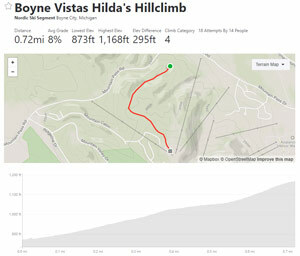 The race started with a 300 foot climb straight up an alpine ski slope with an average climb of 8%. That's average: the climb actually ranged from around 1.5% to a gradient of almost 16%. he 39th annual UP Health System Great Bear Chase is almost here! Conditions are looking great, with a packed base of 36” on the course and great temperatures leading up to Saturday, March 9th. 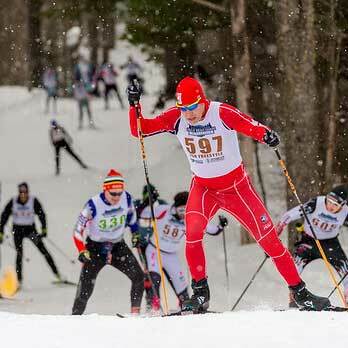 Not much has changed with the finish of the Forbush Freestyle and Hanson Hills Classic: Vasa Ski Club has increased it lead over the Cross Country Ski Headquarters and the Grand Rapids Nordic Ski Team is still in third. Waxing recommendations for Boyne Vistas, the Muffin Race and the latest round of Birkie suggestions. Team NordicSkiRacer continues to lead the Brumbaugh Cup competition as the most powerful team, with 960 point. 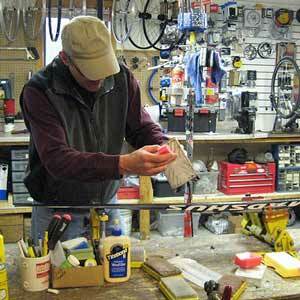 But Hanson Hills / Cross Country Ski Shop is closing in, just 13 points behind. Kyle Hanson and Emily Blackmer win Hanson Hills Classic after both winning the Forbush Freestyle the day before. UPDATED RESULTS FOR EVERYONE ELSE!!! 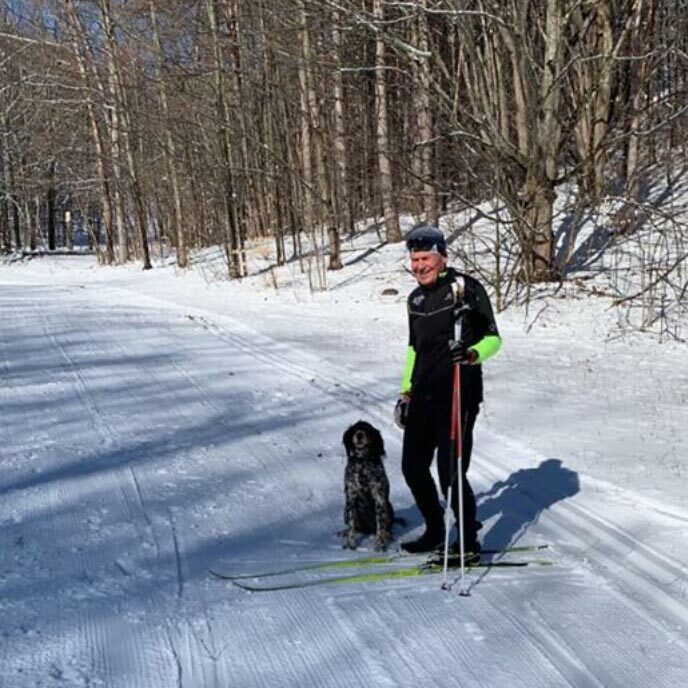 The Meijer State Games Of Michigan / Forbush 8K/17K Freestyle race was held this past Saturday on an excellently groomed trail, with cool temperatures and little wind. The course wound around most the Forbush Corner trail system. With Vasa Fest over, Vasa Ski Club has increased it lead over the Cross Country Ski Headquarters remaining in second. Grand Rapids Nordic Ski Team is still in third with only a narrow gap over Team NordicSkiRacer.